This Victorian Detective Costume includes Coat, Waistcoat with shirt and bow tie insert and coordinating Hat for a slick fancy dress look! Based on the likes of Sherlock Holmes, this Victorian Detective Costume is an ideal choice for Book Week, TV and Film themes or any fancy dress occasion. The grey Coat has a mid-length design with detailed arms and a button front. 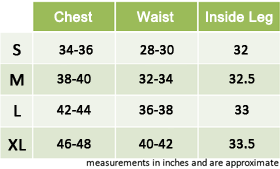 The waistcoat with shirt and bow tie insert sits underneath, creating the appearance of a full shirt and tie but is much more comfortable. 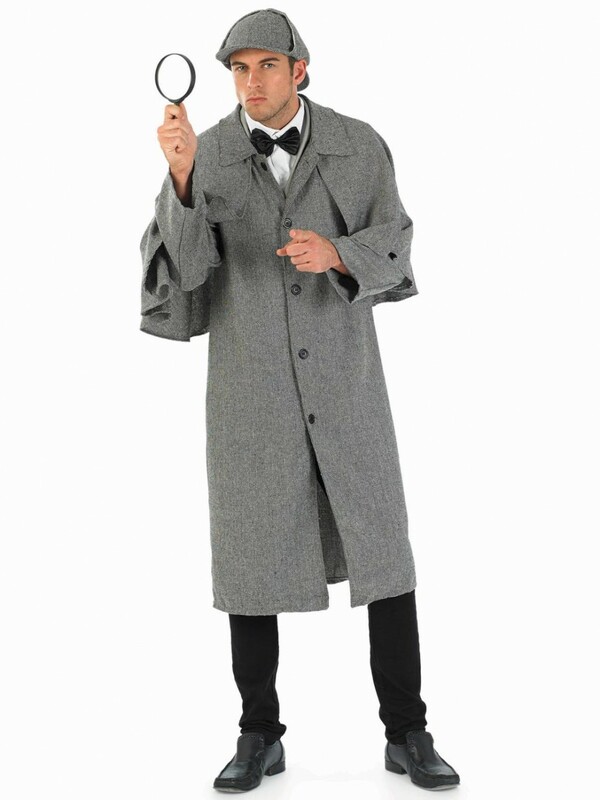 The grey Hat coordinates with the coat and perfectly completes this Victorian Detective Costume.